For event planner J.J. Tanner, a delicious fall picnic with her dinner club friends is the perfect way to spend an afternoon. Until Alison Manovich opens the back of her SUV and finds the body of her estranged husband. 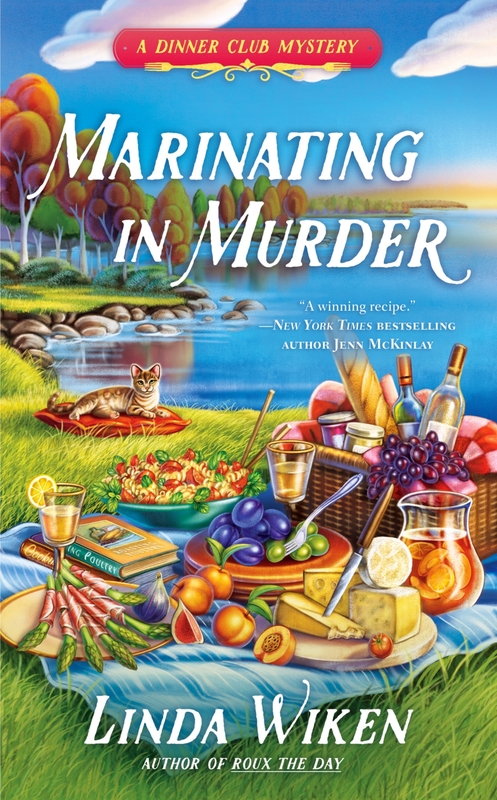 Luckily for her, the Culinary Capers are no strangers to solving crimes.